Your microwave is an investment and should be treated as such. Spending just a moment to think about what you’re putting in your microwave and maintaining it after can save you time and money later. 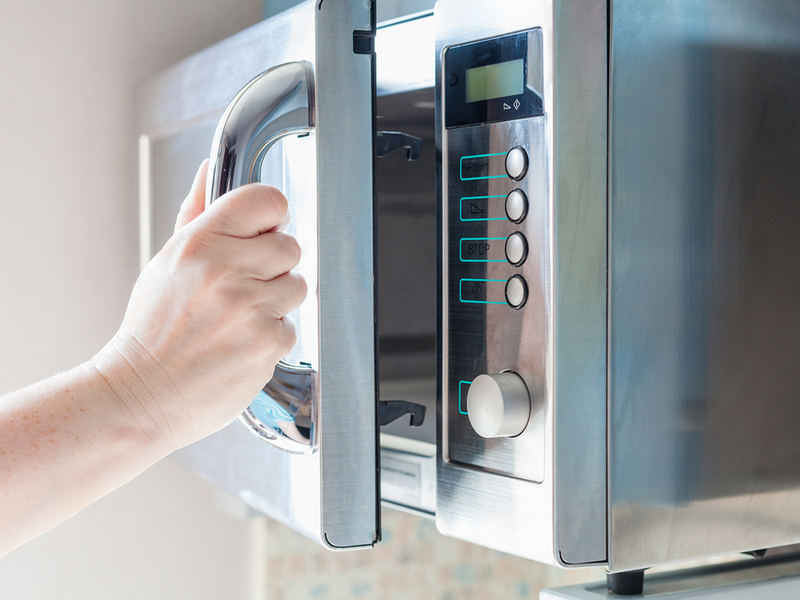 The average lifespan of a microwave is roughly 5 to 10 years, but using these tips can significantly extend the life of yours. 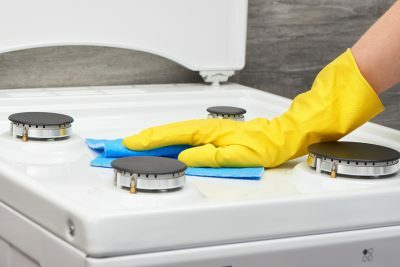 Clean it up—you’d be surprised how much just keeping your microwave clean can positively affect it. The truth is that any food or liquid which spills can absorb the energy your microwave emits which can cause them to burn and can do damage to the system’s components. Warm water and soap can easily remove this hazard, but for more difficult food stains, try heating up a cup of water in your microwave for 60 to 90 seconds. This should make wiping up the grime much easier. Microwaving with paper towels or wax paper can also help when they are used to cover foods and liquids during microwaving. Think about your dishes—you always need to be cautious about the materials you are microwaving your food on. This means using only microwave-safe dishes. Nothing you put in your microwave should contain any metal. Otherwise, look for microwave-safe labels on your dishware to be certain they won’t harm your microwave. In general, if the container you are using to microwave food gets hotter than the food itself, you should refrain from using that container to microwave your food in the future. Mind the door—while many don’t give a second thought to slamming their microwave door, this can eventually damage the unit as a whole since microwave latches are typically quite complex. In addition, pulling the door open while the microwave is on can blow the safety fuse. 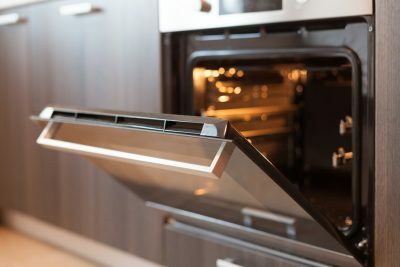 Don’t run on empty—using your microwave without anything inside means your unit is absorbing all the energy it is emitting in one way or another, such as the glass or magnetron. These elements are not intended to absorb this much energy at once. You can save yourself money in this way by never using it without food or liquid inside. One-button cooking—those buttons labeled “Popcorn” or “Potato” are uniquely designed to cook such foods and do so as efficiently as possible by reducing energy use. Utilizing these heating functions can result in better food and preventing damage to your microwave. Watch the weight—be sure to check the weight limits of your microwave when you are attempting to heat heavier or frozen dishes. This can usually be found on the microwave door or your owner’s manual. Heavy items can strain the turntable and its motor over time, resulting in a damaged microwave and improperly cooked food. Replacements when needed—you should obtain replacements to those parts which can be repaired without a serviceman including light bulbs, door latches, turntables, charcoal filters, and turntable motors. These replacements are quick and generally easy to make. 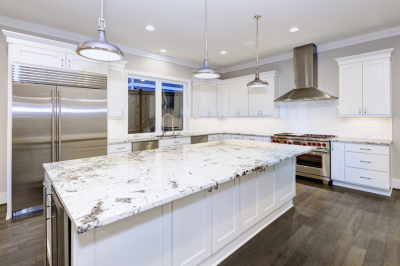 Protection from surges—most people don’t think of their microwaves when it comes to protecting appliances from power surges. On the contrary, surges can be especially harmful to microwaves. You can prevent such damage to your unity by unplugging your microwave between uses, or, as is more common, plugging it into a surge protector. 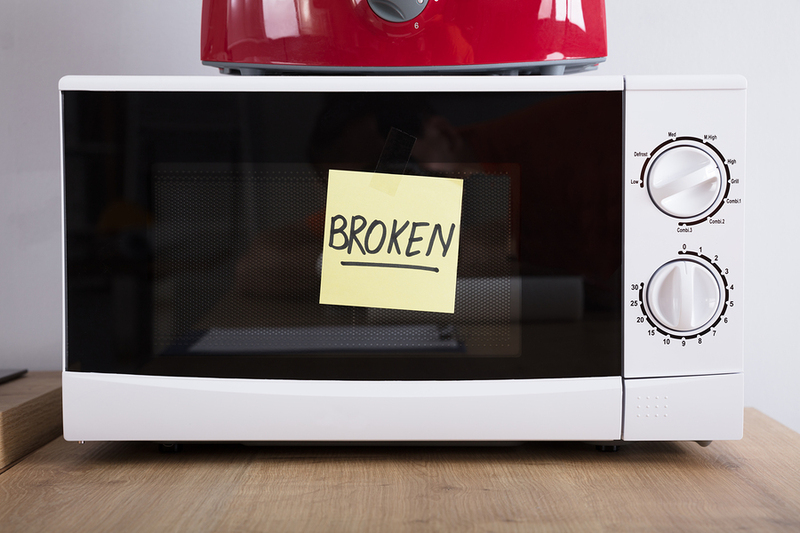 Call a professional—rather than actually repairing your microwave yourself. You need to consider the large amounts of energy stored in your unit, and that the capacitor can be holding a sizeable charge even if you have unplugged it. Instead of risking your microwave and your health making repairs by yourself, call a professional to determine if you would be better served to buy a new one. If your Wolf refrigerator needs servicing, there is only one repair team to call: Wilshire Refrigeration & Appliance. We are factory-certified to fix any Sub-Zero and Wolf appliance from Santa Barbara to Las Vegas, so give us a call at (800) 427-3653 or fill out a form if your microwave needs maintenance.